I just launched a new website on Native American Civil Rights. It’s a website to teach web design to my students. 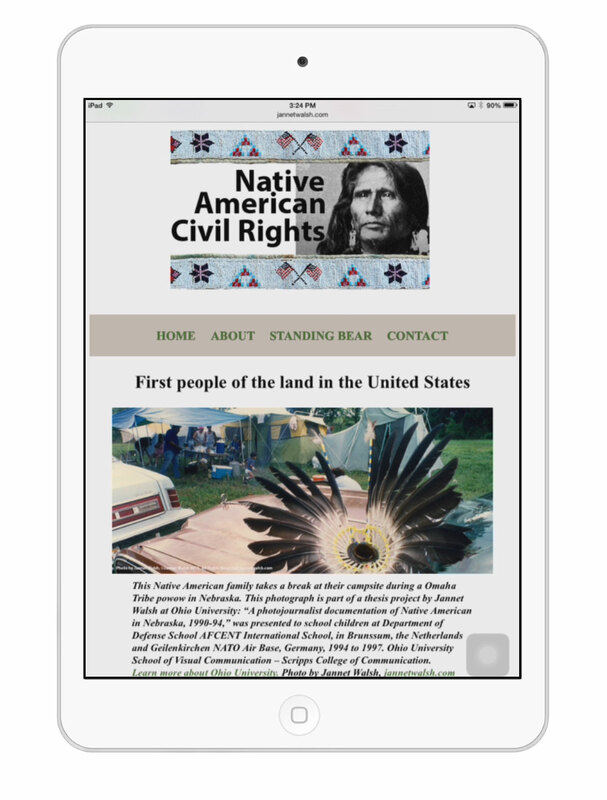 Learn more about Native American Civil Rights website. Posted in iPhone, Photography, TechnologyTagged Adobe Dreamweaver, Adobe Dreamweaver CC, American Indian Civil RIgths, Civil right, Native American, Photoshop, Photoshop CCBookmark the permalink.